Pictured above is the beautiful Mallory. 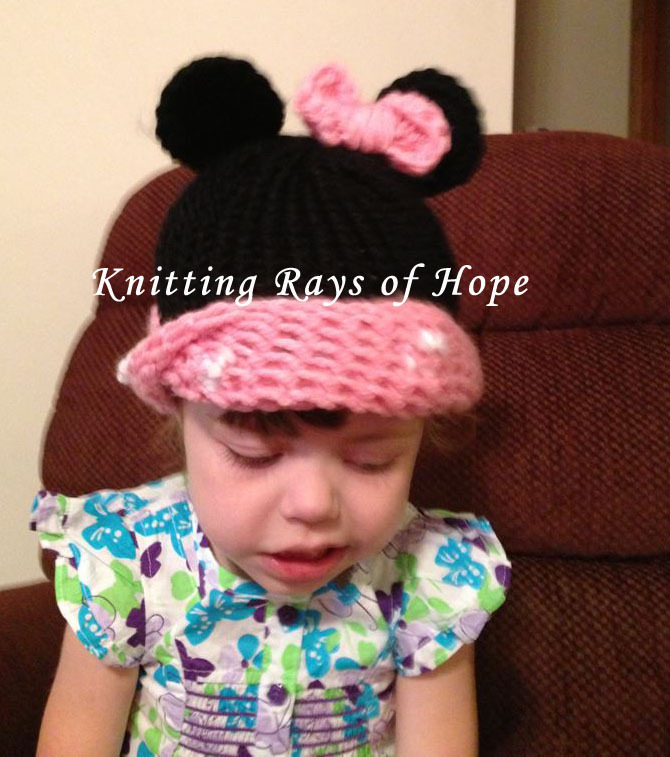 Mallory has been battling congenital heart defects, Hydrocephalus, Immunodeficiency and Autism. Mallory’s mother contacted us and let us know that she loves Minnie Mouse. 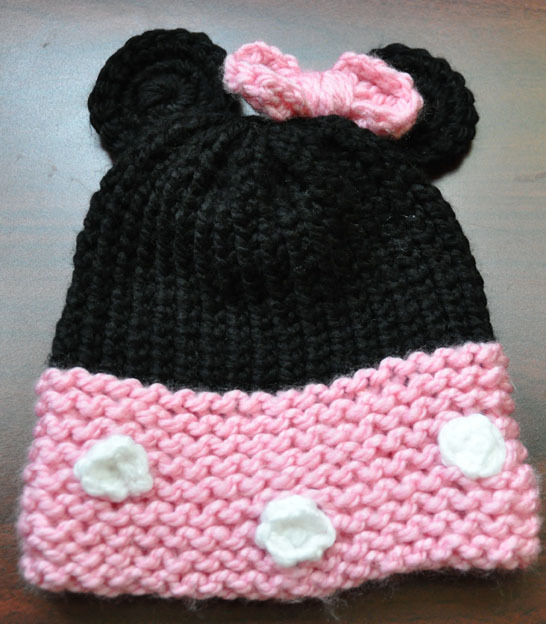 We knew that we needed to create this beautiful princess a Minnie Mouse hat to bring her a smile. Mallory has undergone many surgeries recently and has been such a trooper through it all. On her page, Mallory fights like a Princess, you can show her love and like her page as well as purchase bracelets to help support Mallory. Thank you Mallory, for sending us a beautiful picture of yourself. We hope that the hat brings you big smiles. Keep being the amazingly, beautiful princess you are. We have you in our thoughts and prayers.